I was thinking of how small Rory was when we moved back to San Diego. He barely talked, was still in diapers, sleeping in a crib and taking 2 naps a day. Now none of those things are true – especially the talking part. As I’m trying to squeak out a quick little blog post, my Little Buddy is crawling all over me and trying to get a few of his own words typed out. Trying to fight off a wiry little 3 year old while typing isn’t easy. The picture above was taken less than a week after we moved back to San Diego. I don’t know why, but when I see Rory in that picture, I imagine him acting just like he does right now, but I know it’s not true. Maybe it’s because he can still fit into that shirt and I’m pretty sure he wore those pants less than 6 months ago, but they were on the shorter side. Or maybe it’s because he was an ornery little boy at 20 months and he is still an ornery little boy at 3 years old. The same thing goes for Kamryn. Although a year and half has passed, I find it increasingly difficult to remember her as a freshly turned 4 year old. She couldn’t ride a bike, swim or read any words and now those are all crossed off her bucket list. I’m curious in 5 years if I’ll look at my 10 year old and 8 year old and think the same thing as I do now, but with updated accomplishments. 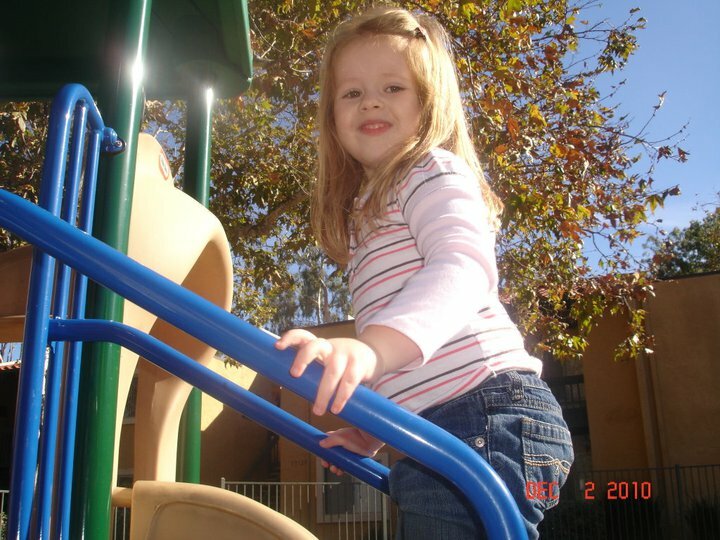 It used to be impossible for me to imagine Kamryn going to school, but she did and it wasn’t traumatic or strange. I kind of feel the same way about Rory now that he is entering preschool age, but I’m sure that when his first day of school rolls around it will come and go just like Kamryn’s did. 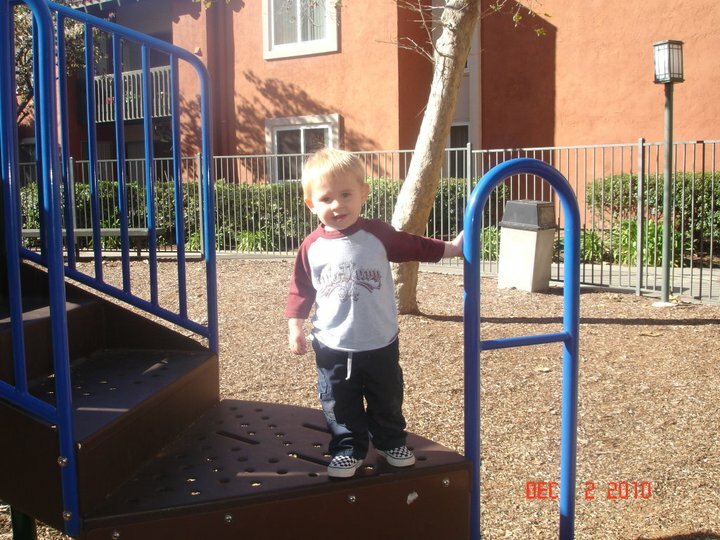 This entry was posted in kids and tagged Growing up, Kamryn, Rory by Amy. Bookmark the permalink. I love how James is growing up and often wonder what he’ll be like as a teenager… but I also know I’ll miss these years when he’s older. We went to see Brave today and I was so proud of him because he sat almost completely still throughout the entire movie, barely said a word but still had a lot of fun and laughed a lot… while all the other kids were squirming and shouting and bugging their parents LOL Either it was a damn good movie (it *was* pretty good, I liked it) or my little boy is growing up. Yes, those are the things that I look forward to and gladly forget the times when they weren’t the norm. One of my least favorite things was feeding my kids baby food. I could not wait until they could feed themselves. Now it’s supply them with endless glasses of milk and water. Kamryn is usually ok with getting her own as long as the container isn’t too full.